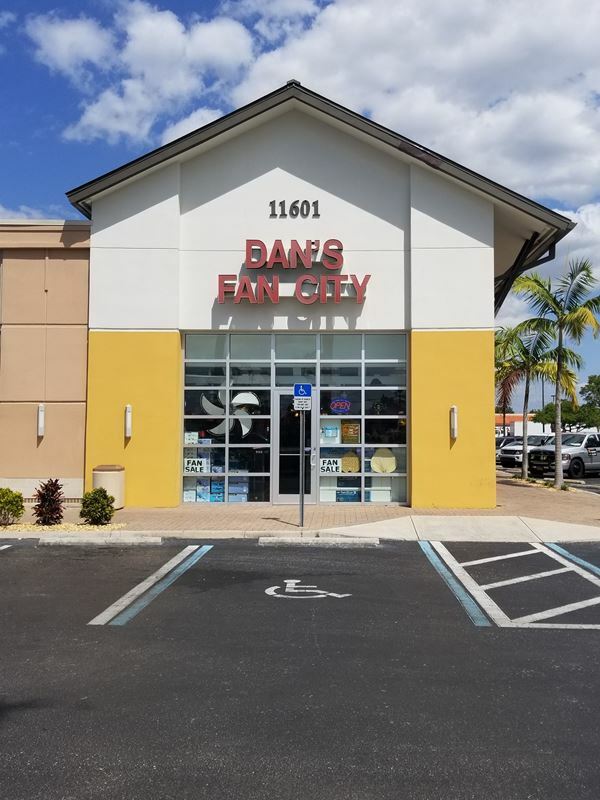 This Dan’s Fan City store location in Fort Myers, FL offers a huge ceiling fan inventory that us could be exactly what you are looking for. 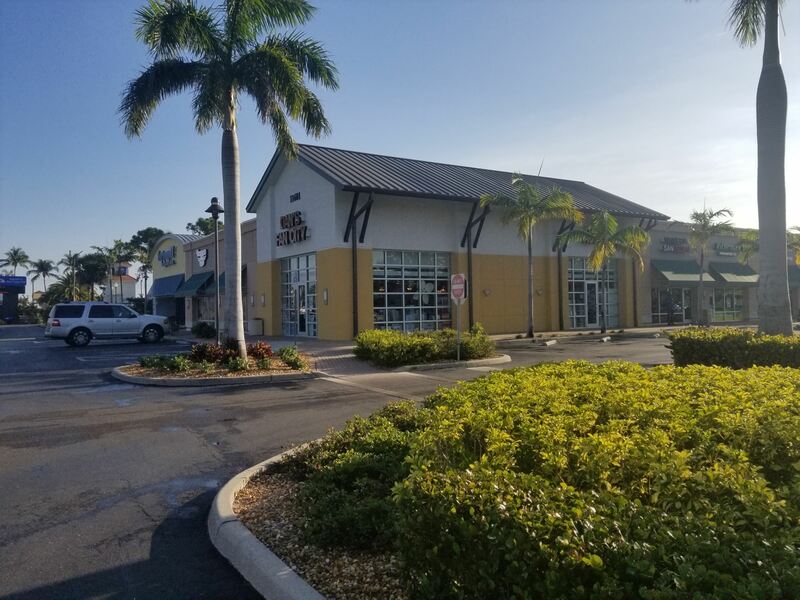 This ceiling fan store in Fort Myers, FL is located at 11601 Cleveland Ave. just down the road from Brooks Community Park. Visiting this ceiling fan store will allow you to physically see some of our most popular ceiling fan types. These frequently sought after types include indoor ceiling fans, outdoor ceiling fans, and ceiling fans with lights. We even have industrial fans if you are in search of something to get the air moving in your warehouse. When you come to browse our inventory, you’ll be assisted by a helpful Dan’s Fan City team member that will be able to answer any question you might have. If you can’t find the ceiling fan you are looking for in the Fort Myers store, our custom design your fan builder could be the best way for you to build the perfect fan. With this online tool, you can design your custom fan by combining different parts and finishes. When you’re done creating the perfect custom ceiling fan, you can have it shipped directly to your home, or to the fan store near you in Fort Myers for pick-up later. Feel free to start browsing our collection of online ceiling fans today in preparation for your visit. We had our Ft Myers, FL store photographed for Google+ and Streetview in 2013. Have a look around one of our typical store locations.